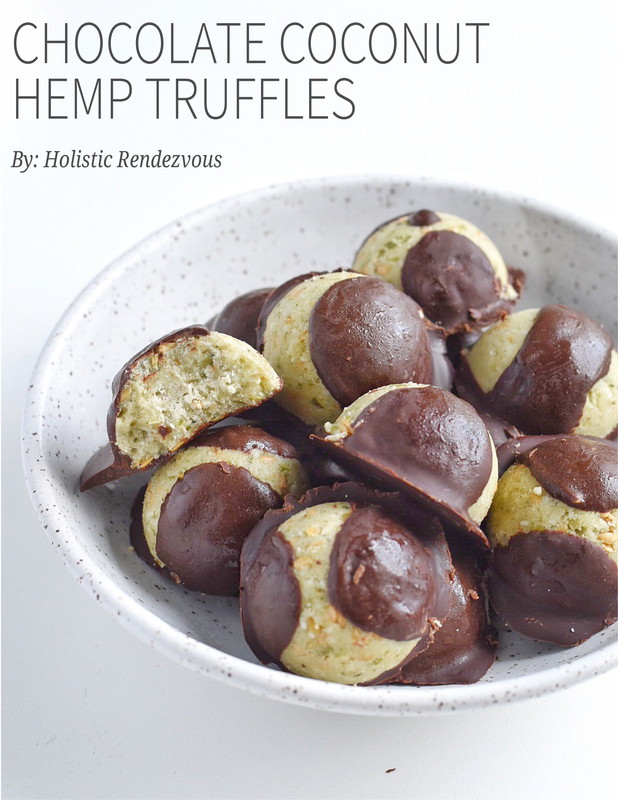 These Chocolate Coconut Hemp Truffles are one of my absolute favorite power snacks! 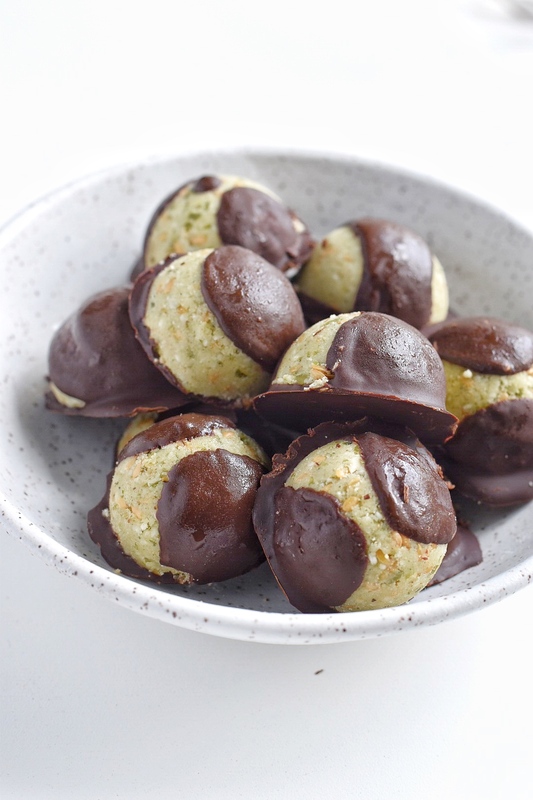 They are healthy enough to be a quick snack, but delicious enough to be delightful dessert. Basically, they are going to please your tummy, your taste buds, and your hormones because they are blood sugar balancing, duh. 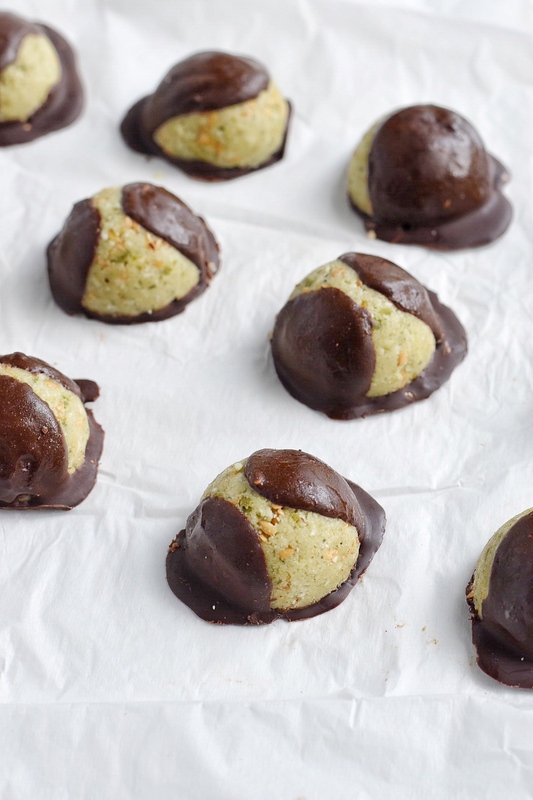 This recipe was inspired by these amazing truffles that I used to buy myself in Wilmington, when I lived there for a couple of summers in college. It’s been so long since I’ve had them, so I just had to start making my own! If I’m being honest, these are not the quickest and easiest of recipes to prepare. However, they are totally worth it because you’re getting a powerhouse of nutrition in a little bite. The main ingredients are coconut and hemp protein powder, which have tremendous health benefits. Plus, this recipe makes a large batch, so you’ll have plenty to keep in the freezer for a later date. Coconut was once seen as a villain due to its saturated fat content, but luckily it has now come out of this shadow and become known as the true superfood that it is. 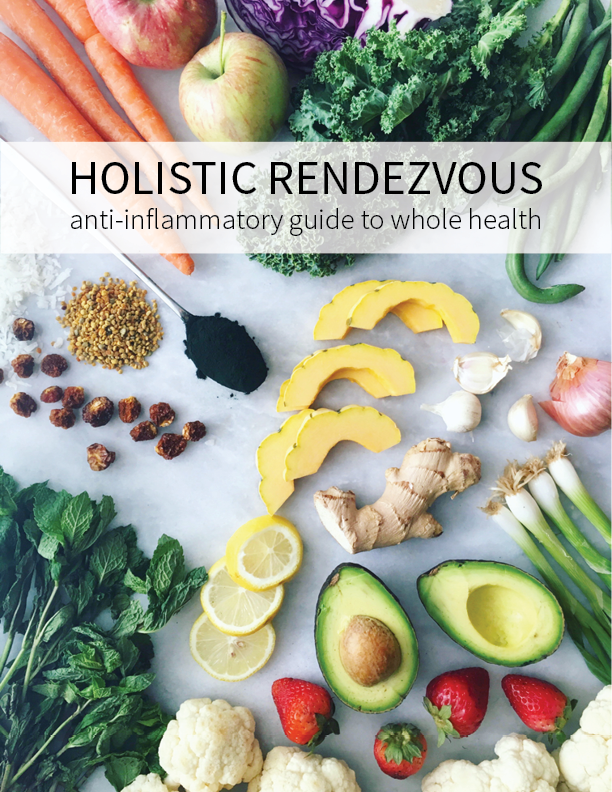 There are books written on the benefits of coconut oil for weight loss, brain health, skin health, and much more! I love this Nutiva coconut oil and always go for the organic, virgin, unrefined! Hemp protein is another superfood because it is made from hemp seeds which are not only rich in vitamins and minerals, they also contain a balanced ratio of omega 3 to omega 6 fatty acids. We like to use protein powders in our ‘desserts’ so that we are providing protein to stabilize our blood sugar when consuming sweets! I love this hemp protein powder! Next, shape your batter into balls! 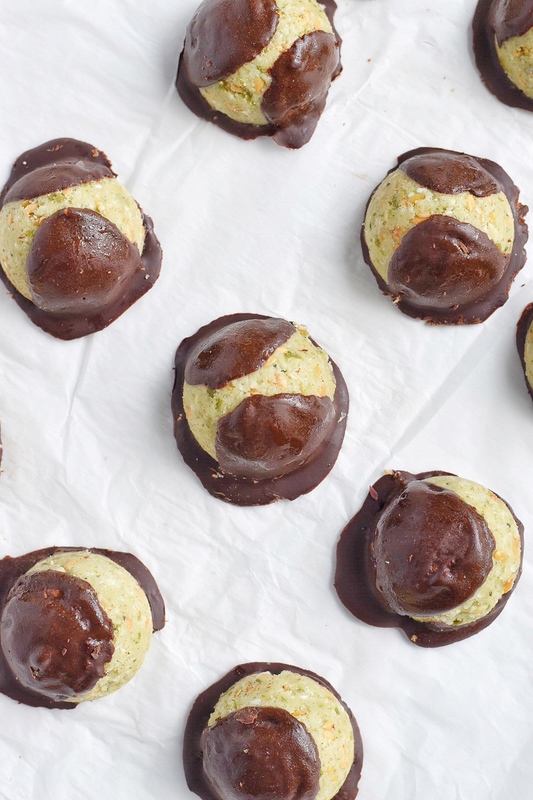 Once the batter is shaped into balls, melt your dark chocolate in the microwave or in a double broiler. We used enjoy life because they are an allergen friendly chocolate. Now you can pour the chocolate over the balls! You may need to add a tsp of coconut oil to the melted chocolate to create a runnier texture that is easier to work with.